Kaleidoscope Youth Center is located at 603 E. Town Street, Columbus, Ohio 43215, in the Discovery Special Improvement District. 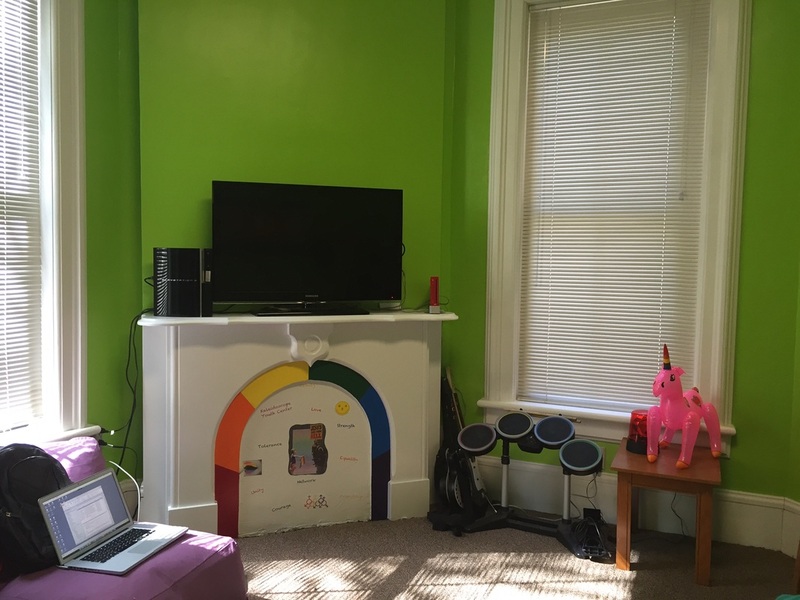 The Center is the core of our programming, though we do provide many services off-site. 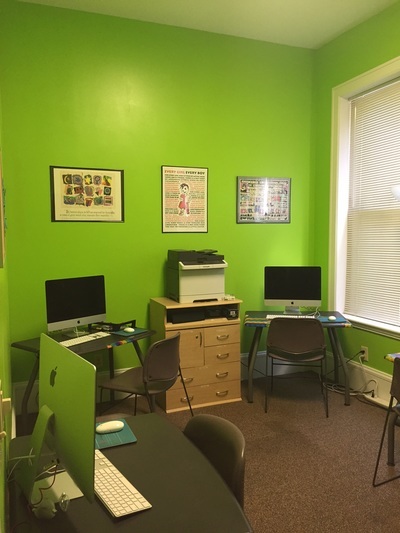 The Center is open Monday through Thursday from 3:30pm until 7:00pm and Fridays from 3:30pm until 8:00pm. 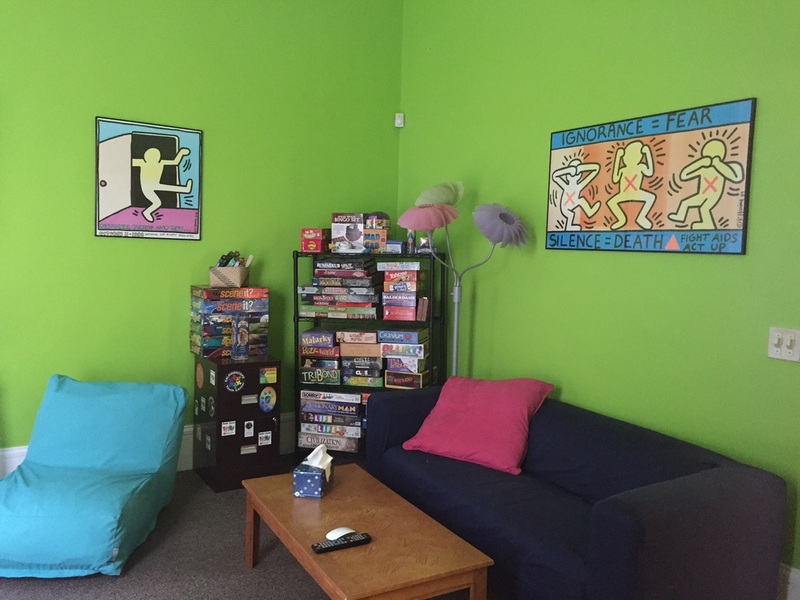 We are open to lesbian, gay, bisexual, transgender, queer, questioning and ally youth. All of our programs, services, and activities are always free. 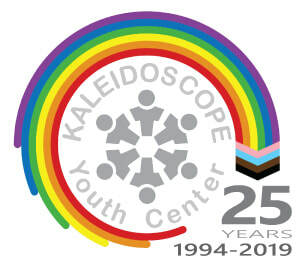 Kaleidoscope provides fun social activities as well as life skills, support discussion groups, creative arts, confidential HIV/STI testing, substance abuse and tobacco prevention groups, and health and wellness education. What Should I Expect at the Center? When you come in for the first time, you will be greeted by a staff member or intern. You will be asked to sign in and have a brief meeting with a staff member or intern to complete your New Youth Survey and review KYC's community guidelines. A tour with a youth leader will complete your orientation and you'll be free to enjoy all that KYC has to offer. 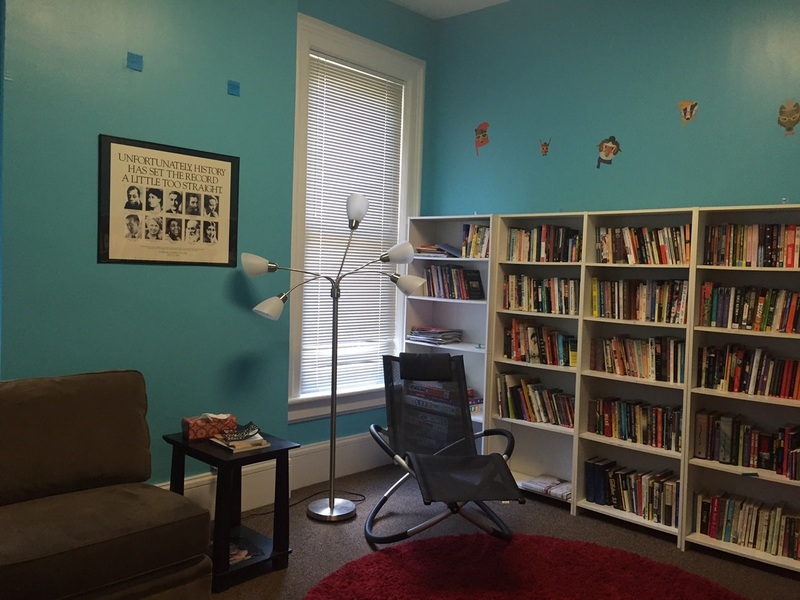 Most of KYC's programming takes place on the first floor of the building. First floor rooms include the Tom W. Davis Family Room, Creative Arts Room, Library, Game Room, David Bohnett Cyber Center, and KYC Cafe'. 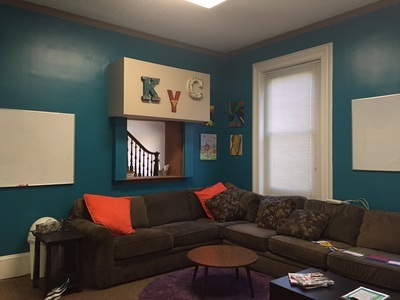 The Tom W. Davis Family Room is a great place to hang out, talk with other young people and the adult mentors, participate in discussion groups or watch a movie--especially on Dinner and a Movie night. The Creative Arts Room has a wide variety of supplies (and tons of natural light) so that you can engage in whatever forms of art you enjoy. 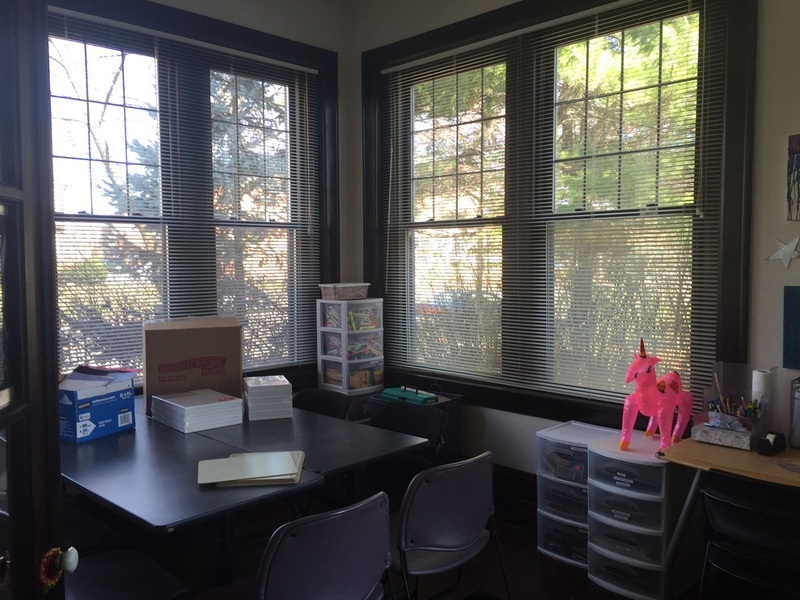 Paint and canvas, charcoal pencils, knitting supplies and a sewing machine are waiting for your creativity! It's a great place to hang out during the drop-in portion of the evening (3:30pm - 5pm). KYC's Library has books and DVDs that you can borrow at any time. Just read/watch and return when you're done! Down the hall you will find the Game Room, which has a TV dedicated to gaming, Playstation 3, Wii, and dozens of board games. Next door is the David Bohnett Cyber Center with 5 Macs - all internet connected, loaded with Microsoft Office, and ready for most any project you might be working on. The last programming room on the first floor is KYC Cafe. The Cafe is where you'll find a pantry and fridge stocked with the snacks you love, plus a microwave! (Popcorn, anyone?) Monday - Thursday, a hot meal is also served in the Cafe. During all open hours, and every Kaleidoscope sponsored activity, there are two or more adult volunteers or staff present to support youth. All adult volunteers complete an application, interview and background check prior to direct interaction with youth.